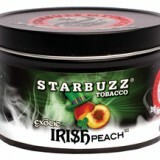 Starbuzz BOLD Irish Peach | HookahRev.com | Hookah, Simplified. 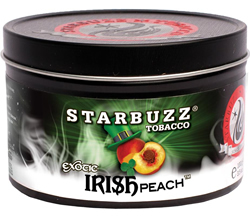 Great take on the infamous White Peach infused with some interesting spices. The spice gets in the way of the experience at times.